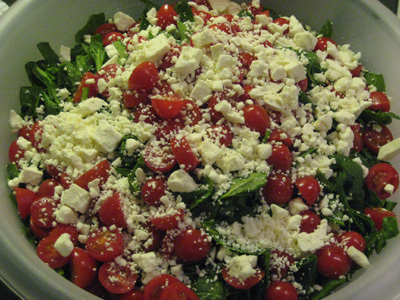 Because it is so simple and so delicious, everyone should learn how to make a Greek Salad. In this article you'll learn to make a salad like those enjoyed by Greeks using only fresh and healthy ingredients.... in minutes! In Greece they love robust and fresh salads. But many of us are busy and don't have time, or have access to a full garden of vegetables, and some of us just like pasta, so I have what I believe is the quickest way to replicate the authentic experience. There is no singular authentic recipe, so I don't pretend mine is one... if you travel from city to city in Greece you'll find variations from large to small on how a salad is served. For sure, pasta is never found in Greece in a traditional salad, but I like mine with it anyway. What is a Greek Salad? What is in it? Well, if you were asking those questions as you arrived here then you're in for a treat. 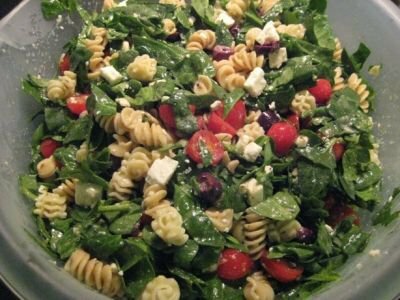 Using fresh spinach, hearty rotini pasta, Feta cheese, kalamata olives, tomatoes and a few other basic ingredients, you'll learn how to make my salad that is quick, easy, and incredibly delicious! If you enjoy this recipe and discussion, please share it. Many thanks! 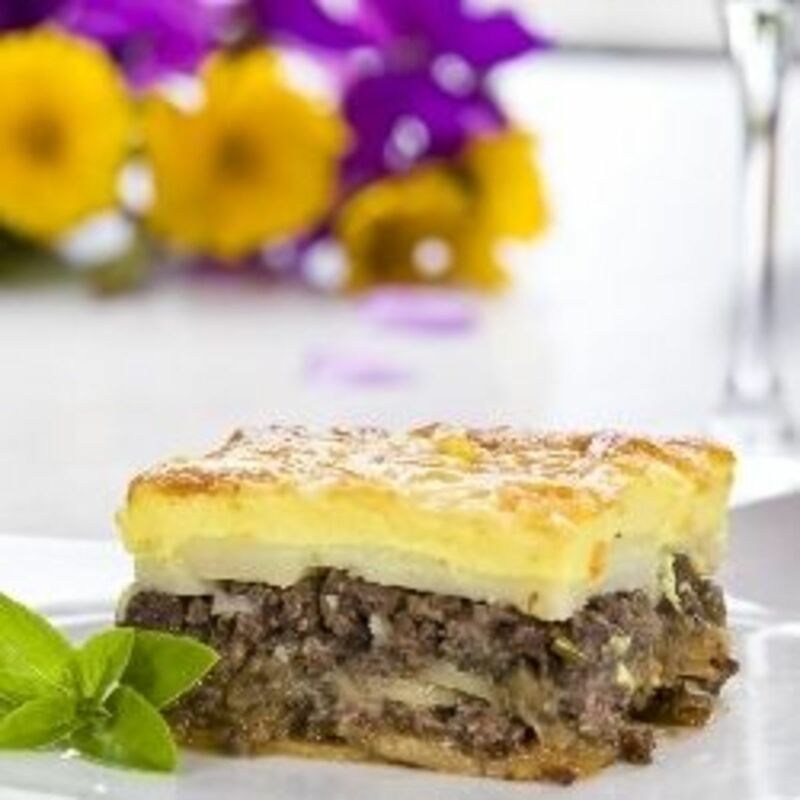 In Greece, like most European countries, they take pride and pleasure in foods that are grown and harvested locally. Salads are typically served with a plate of fish or other seafood, and always bread! In the United States you'll find many types of salads bearing the name Greek Salad, but few of them are true to their roots. Even the salad I enjoy and share here today is a broad deviation. 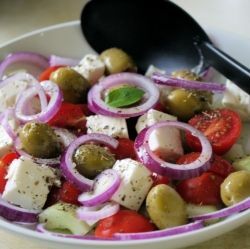 In Greece, a salad will almost always include lots of tomato, kalamata or black olives, Feta cheese, cucumber, green peppers and lot's of fresh oregano and parsley, all drizzled with the freshest extra virgin olive oil and vinegar. As you can see in the photo, a true Greek Salad is made of fresh ingredients, and along with the Feta Cheese and Olive Oil its a rich dish on it's own. Of course no one invented the salad, there isn't an original recipe, it's merely a combination of the foods they have available (which is why it varies region to region) and that they love, and so even within Greece's various regions and certainly from restaurant to restaurant you'll see it in many variations, but all following a similar theme. Here's a walk-through of making a Greek Salad. Later you'll find a recipe that you can print out which includes the ingredient list and quantities. 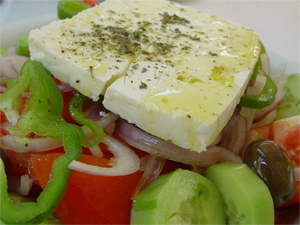 As we've talked about, a true Greek Salad is about using the freshest vegetables and pure foods. So while you may deviate from any traditional recipe and create your own to match your taste and preferences, always strive to use the freshest foods you can find in your area, for your health's sake. Unless you live in southern Greece, finding fresh kalamata olives is impossible so we have to settle for the packaged kind. The taste and texture of this olive is truly unique, so its preferred, but other black olives will work as well. Here are some kalamata olives after I've pitted them and prepare to slice them in half. 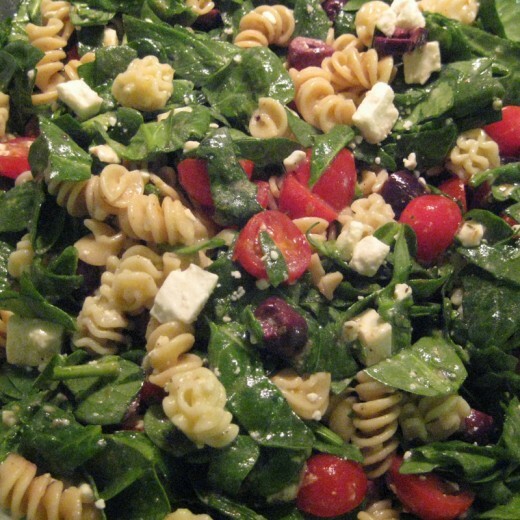 Since this is my take on a Greek Salad I like to use rotini pasta... this salad (along with bread) serves as a meal in our home. If I'm making a quick side, then I'll forgo the pasta and use a more traditional approach, as seen in the video below. 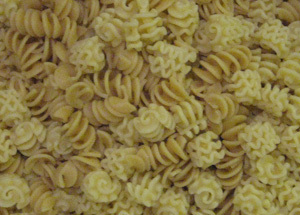 In this photo you'll see some rotini and radiatore mixed; I was just using up what I had on hand. In a traditional Greek Salad you won't find pasta, and rarely lettuce, those are an expansion of the Greek dish. Prepare the pasta the way you like, then immediately cool it off by rinsing well under cold water. 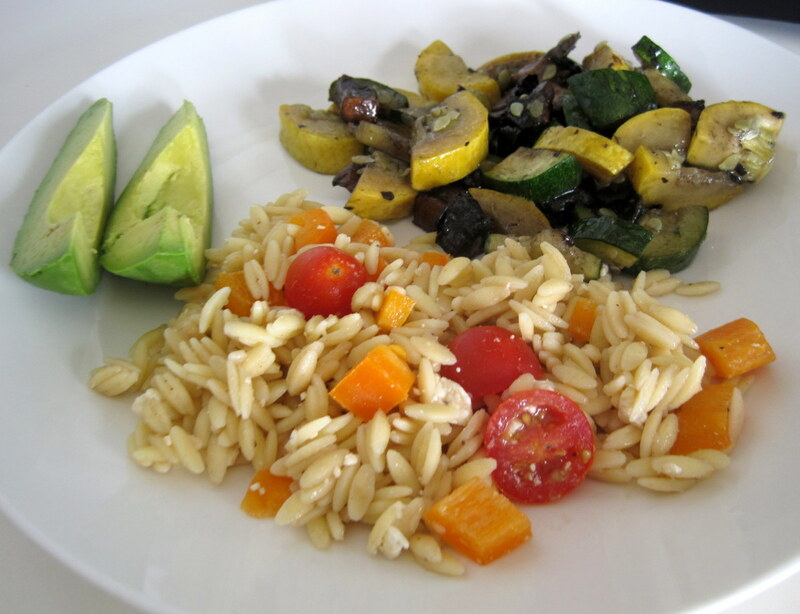 Soggy pasta changes this dish, in a bad way... try for al dente. 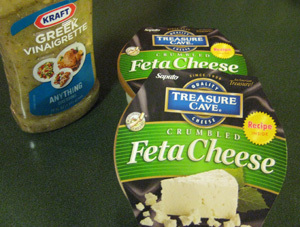 Lastly you'll see that I buy my Feta Cheese and Greek Salad Dressing from the store. If you don't know what Feta Cheese is, its made of goat milk or a blend of sheep and goat milk. Feta is aged in a brine and is therefore somewhat salty, certainly more than other cheeses. 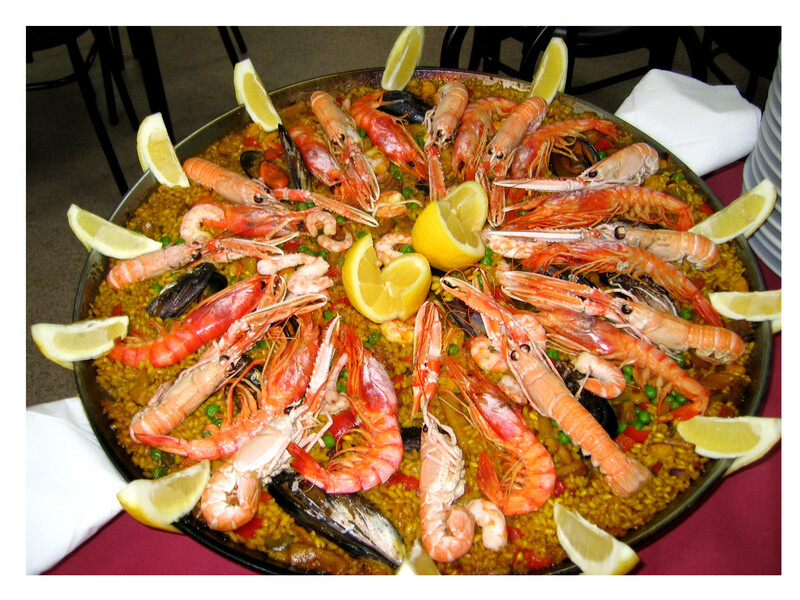 I love food, especially Mediterranean dishes. While I feel somewhat like a cheat given my whole "stay fresh and wholesome" advice, we began using the store bought dressing in lieu of vinegar and olive oil because it is easier to mix in large quantities when serving larger groups (take the bottle with us and add it later to keep the salad fresh), and it provides a great zesty flavor. Besides, it let's me forgo adding fresh oregano and parsley for flavor, which isn't always readily available. But don't take it to mean that you shouldn't treat yourself to a traditional plate once in a while, using only olive oil and vinegar and the fresher seasonings. With food, my motto is have fun with it. 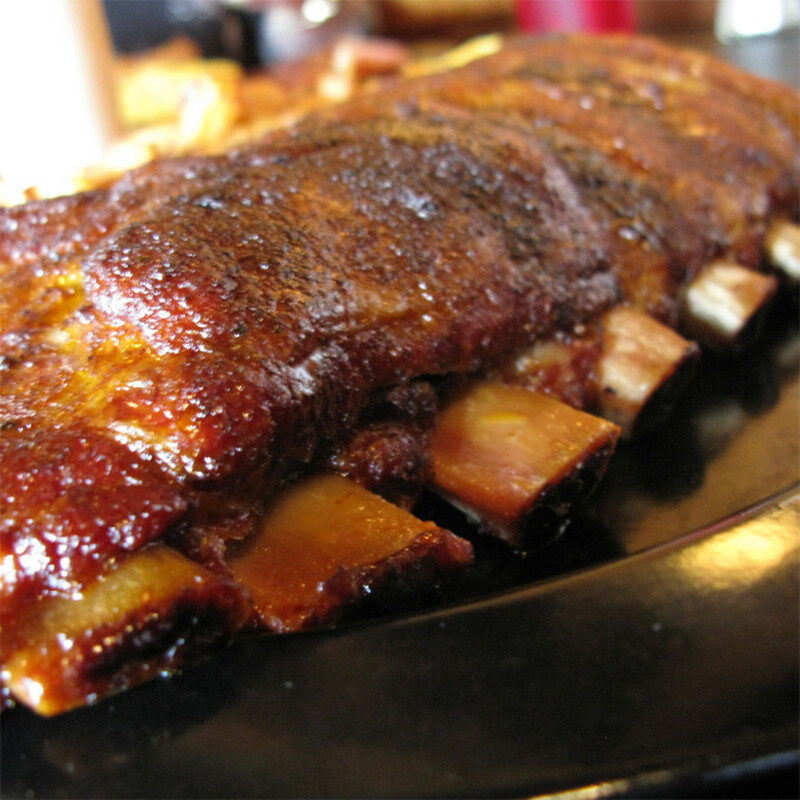 This is perhaps the simplest recipe you will ever find, and one of the tastiest, too. After you've washed the ingredients listed above, and sliced them accordingly, all there is left to do is place them all into a large bowl, add some dressing, and toss. As you can see here, this is a really hearty salad and easily makes a meal of itself. I've served this at many gatherings and I am always asked about how I made it. As you can see, its deceptively simple. If you add some garlic bread or bread sticks to this, and a glass of wine (see my article on red wine benefits), you have an amazing meal that took you only minutes to prepare. 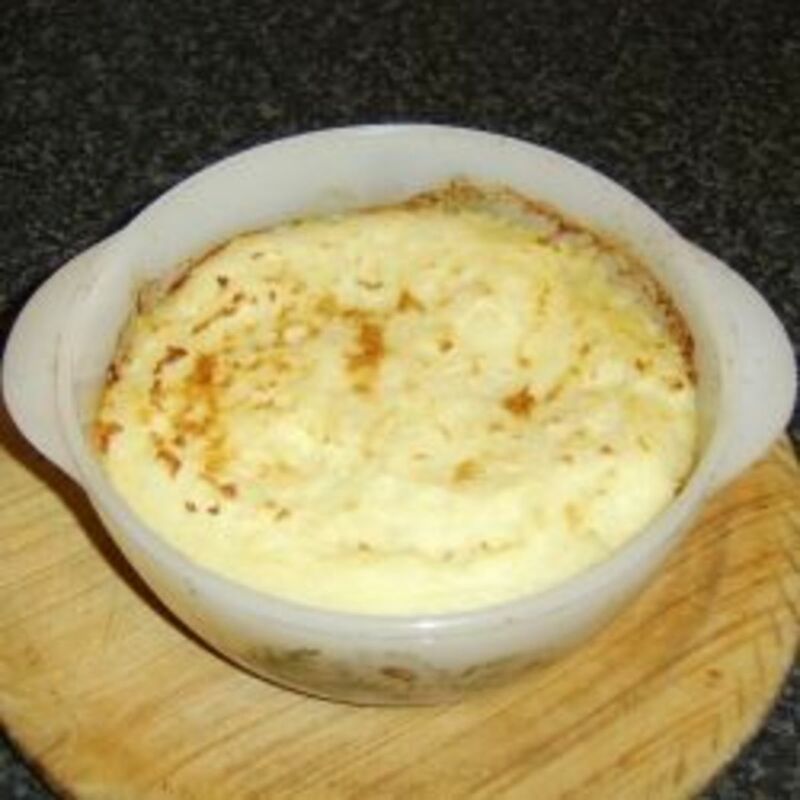 What I like about this recipe is that its quick and simple. You'll need a really large bowl; this recipe makes a large quantity which is perfect for parties, but also at home because your lunch for the next day will be ready to go! Start by boiling your pasta, being careful not to over-cook it; strive for al dente. As soon as it's done, rinse the pasta with cold water until it has cooled to prevent further cooking. Drain all the water and place into a large bowl. You can use more or less pasta, some boxes are 12 ounces so if that's what you have it'll be fine. 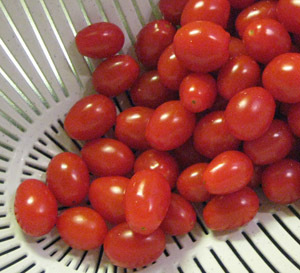 Next wash the tomatoes and slice them in half, place into the bowl. Now pit the olives, or if pitted proceed to slice them in half and empty into the bowl. 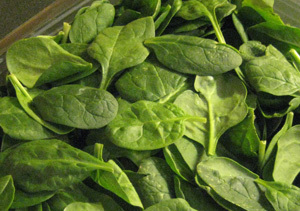 Wash the spinach well, strain, then grab handfuls and on your cutting board slice into 1/4 or 1/2 inch groups. It's fine, you're merely making this bite sized, so smaller or larger is fine, just slice and toss into the bowl. If you don't slice the spinach up you'll find that it makes eating the salad more difficult. If you have crumbled feta, simply empty it onto the other ingredients in the bowl. If it's not crumbled, gently break it into small pieces with your fingers (use a knife if needed) and place into the bowl. 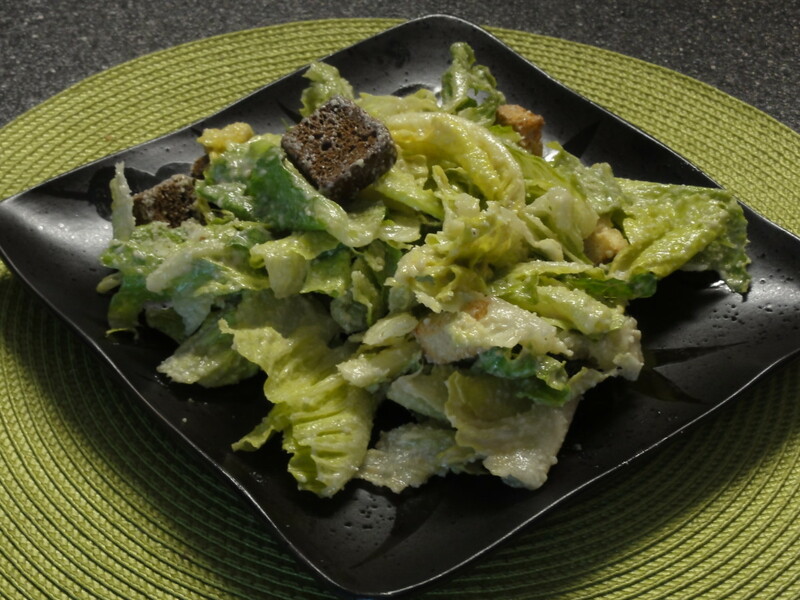 Sprinkle on the Cavender's and black pepper, then pour on 1/2 to 1 cup of Greek Salad Dressing. Start with 1/2 cup, toss, and then add more to suit your taste. That's it... enjoy! That's it, just toss and serve. If I'm making a small salad to compliment a larger meal with meat then this is the type of salad I love. It's quick and easy and so delicious! The Most Amazing Greek Cookbook... Ever! If you want authentic and wholesome Greek food then this is THE book to own. Not merely some compilation of a contract author, this book is the 4th to be written by the ladies of The Recipe Club of St. Paul's Orthodox Cathedral, you can see their club page here at the St. Paul's Orthodox website. Because these ladies are mothers and grandmothers (and not Hollywood chefs), the recipes are simple and easy to follow, and as delicious as you can imagine. If you love Greek food, then you MUST own this book, for there is none better. 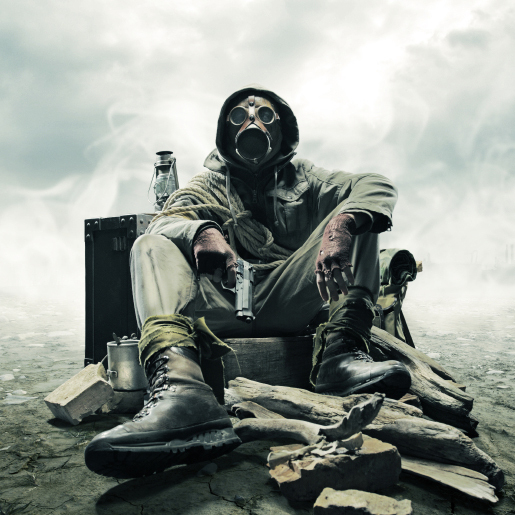 Unless otherwise attributed, all photos are copyrighted by SafeReview. You may use the recipe and photos freely as long as you provide a link credit back to this page. Listen to some authentic Greek music! mexican hot sauce recipe. 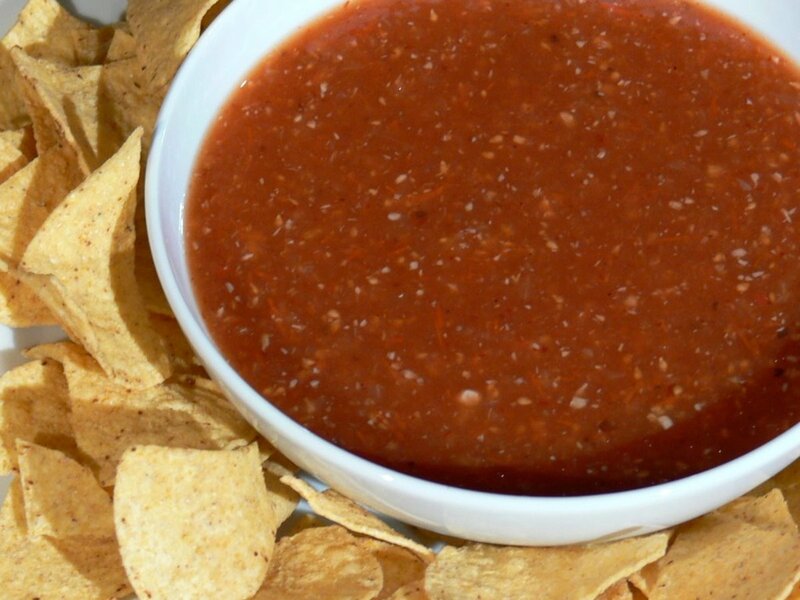 A delicious spicy tomato based table sauce. Did you just now learn how to make a Greek salad? Or are you an old hand? 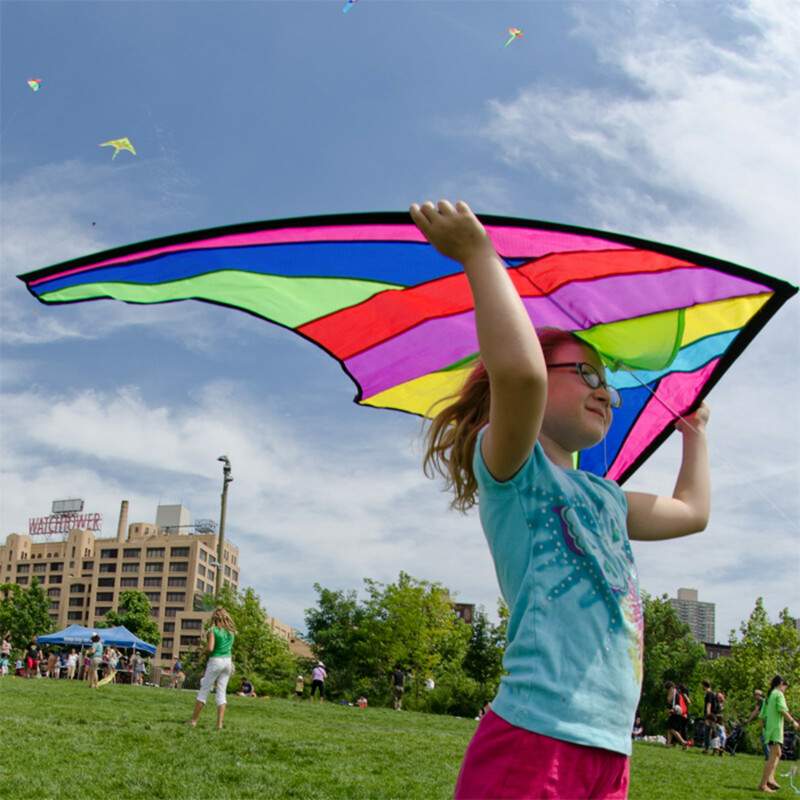 Take a moment to share your thoughts or comments. @othellos: Thanks Mario. I appreciate your visit and nice comment! Nice lens. Your Greek salad is traditional and very well done. 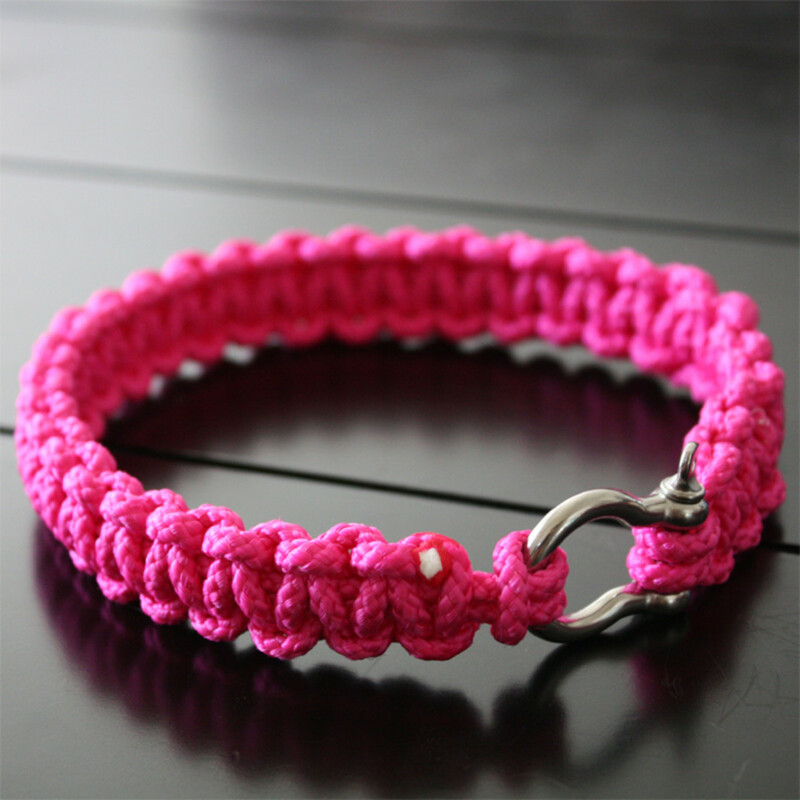 The given variations are even better and innovative. Thank you for publishing it. @convert-youtube: Thank you, I appreciate your visit. 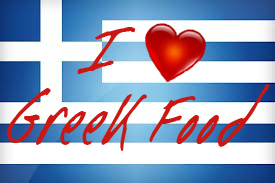 @poldepc lm: Me, too, but unfortunately where I live there aren't many Greek restaurants! Thanks for stopping by. 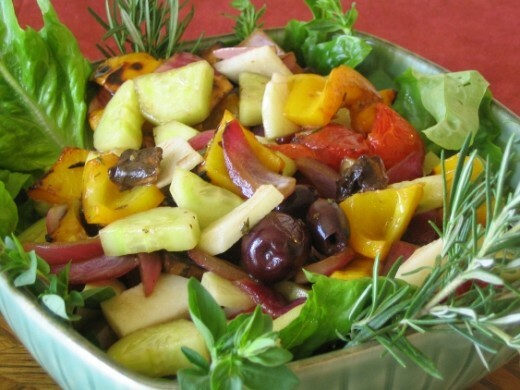 One of my friend is from Greece and she shared many veg Salad recipes with me. Your recipes are simple and easy to make.